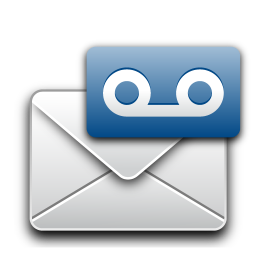 Don’t be tied down- use our voicemail feature with any VOIP or forwarding option. Forward phone calls made on your FlyNumber to different destinations and/or devices all at once. Although you may see it in your panel, fax and conference calls are very limited and not operational. 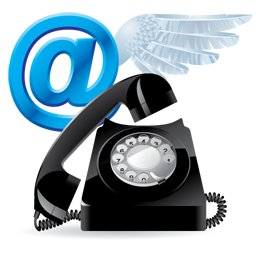 Conference calling will work only for 2 callers as each number only comes with 2 incoming channels. We are working on making it easier and cheaper to purchase additional channels.